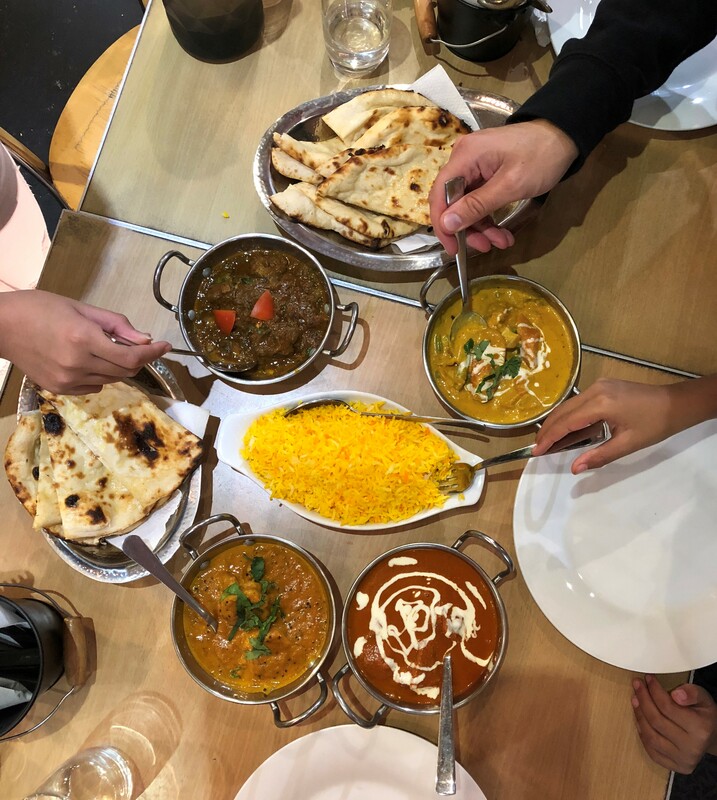 My family was kindly invited to a lovely restaurant in Prahran, called The Spice Pantry. This cosy little restaurant is a family owned and run business. A father and son duo run this business with such passion and with the love of what they do. 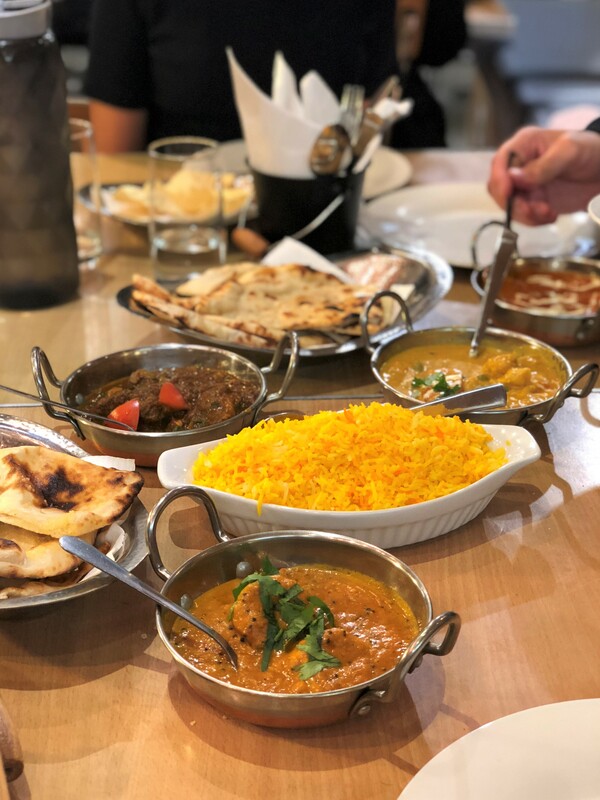 The Spice Pantry is an authentic Indian restaurant serving traditional food. I met with Anand and his son, Anuj. While Anand is the experienced chef in the kitchen, Anuj prefers to be out front chatting with his customers. He shared his story of how he got into the hospitality business after leaving his full time job of being an accountant and how he just finished his morning shift at the MCG. Hubby and I like for our children to experience all different cuisines so they can decide for themselves what they like and don’t like. Whilst our son, Thomas loves curries, our daughter Deanna is not a big fan. I’m proud to say though after this meal she said she thoroughly enjoyed some of the dishes and that she’d love it again. That’s a win! 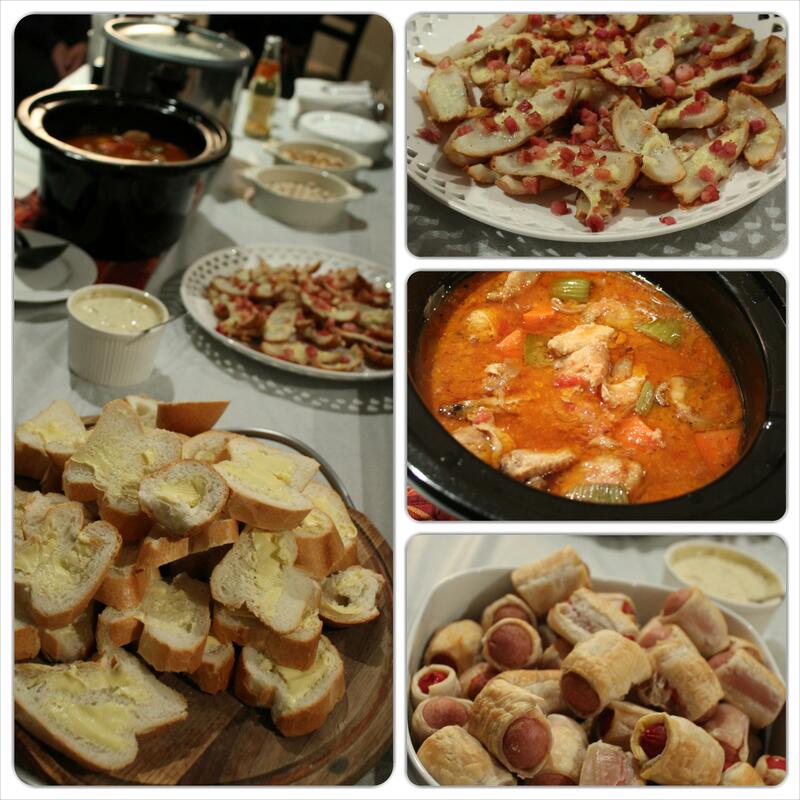 My family were treated to a feast of all the senses. We started off with a couple of platters of entrees. 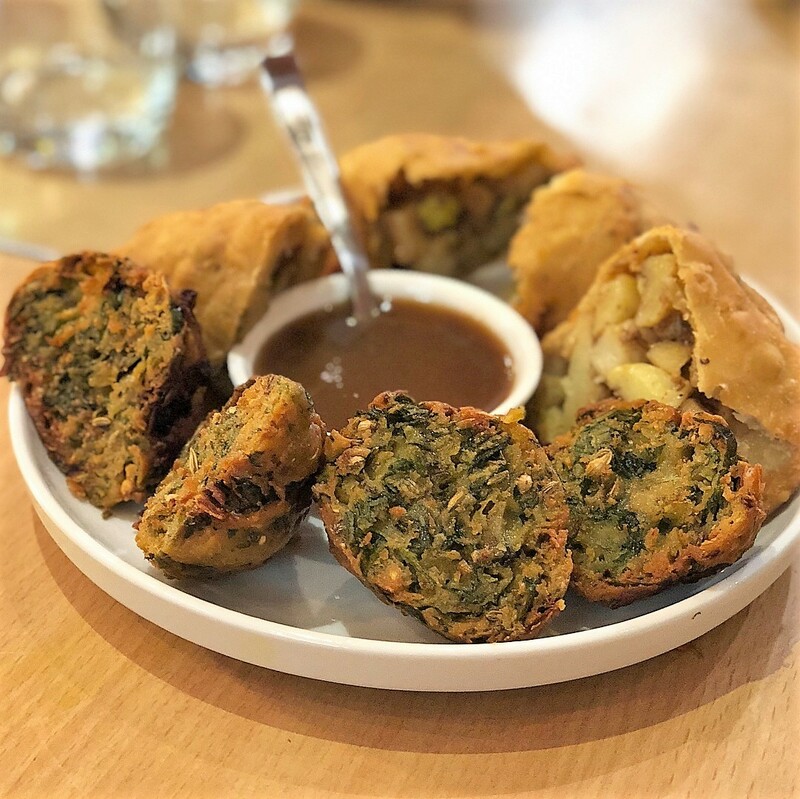 The vegetarian platter included crispy samosas filled with chunky potato pieces and the pakoras were chopped spinach and onion. 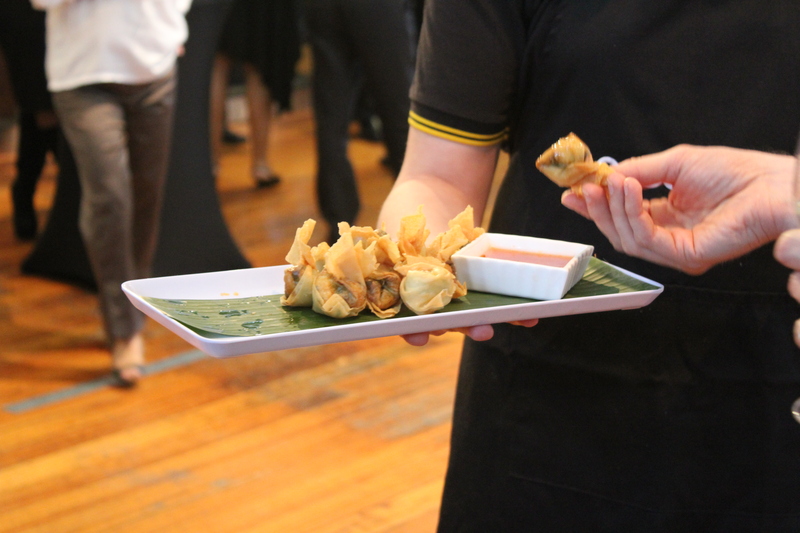 Served with a tangy tamarind sauce. 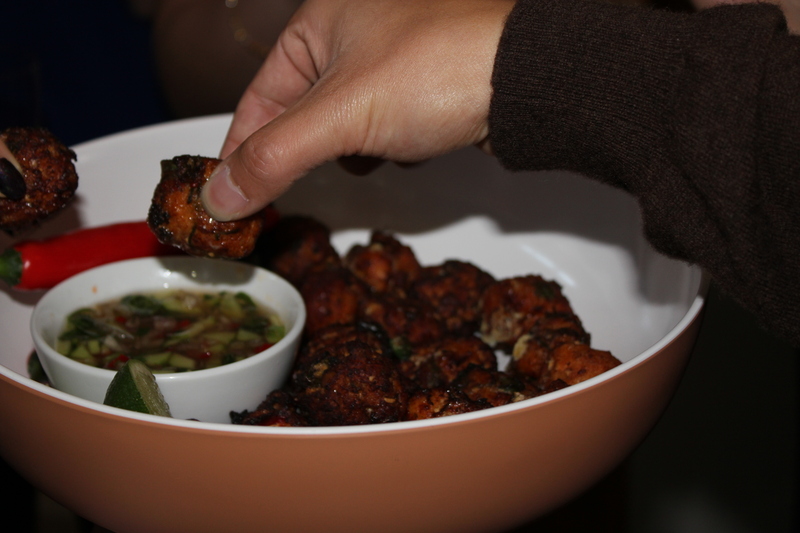 The non-vegetarian entrees included chicken malai tikka, Tandoori chicken, chili chicken and Seekh kebab. So colourful and so full of flavour. Deanna couldn’t get enough of the chicken malai tikka. We had a feast on our hands for the mains. Saffron rice was accompanied with a vegetarian korma, butter chicken, Malabar prawns and lamb masala. We had servings of butter naan and garlic naan. The curries were not too hot as to over power the taste of all the different spices. 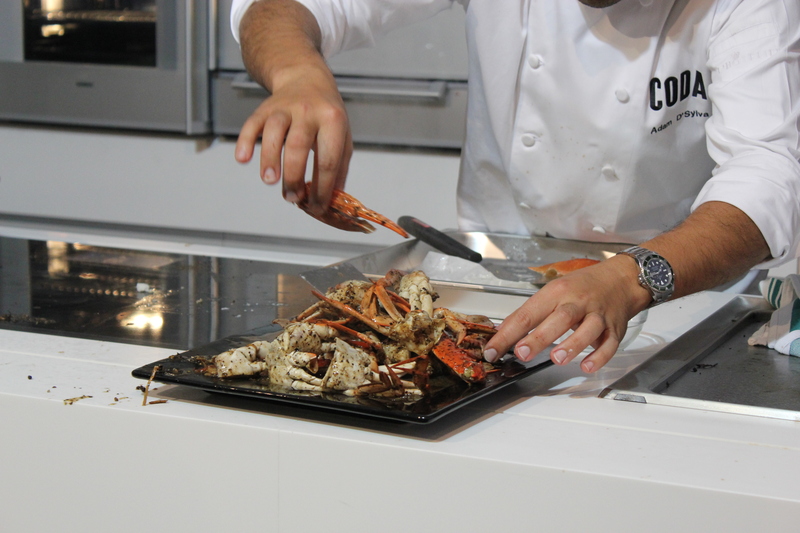 Each dish was complex in flavour and very distinctive from each other. Both the butter and garlic naans were soft and delicious. 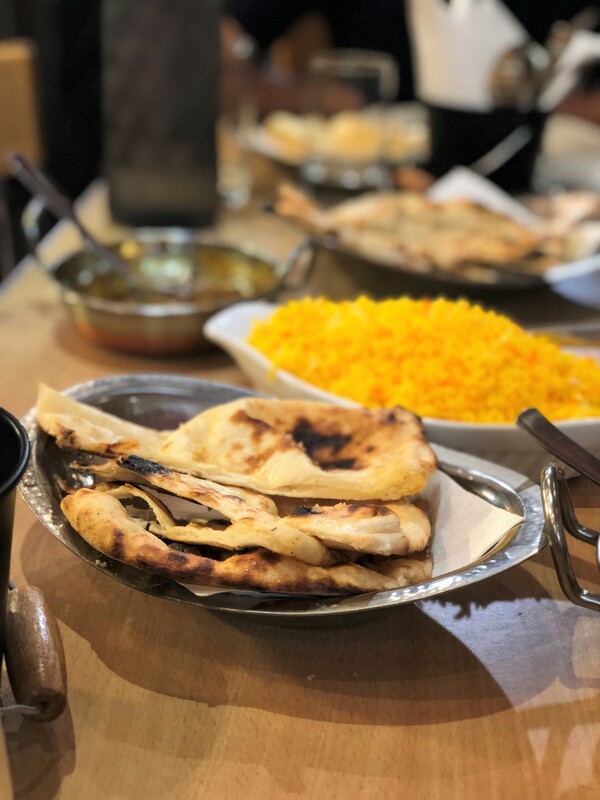 The naan dough is made the traditional way and baked in a tandoor oven. It has to be hands down the best naan I have had in Melbourne. We couldn’t leave without having dessert. The children voted for the mango kulfi over the pistachio one. 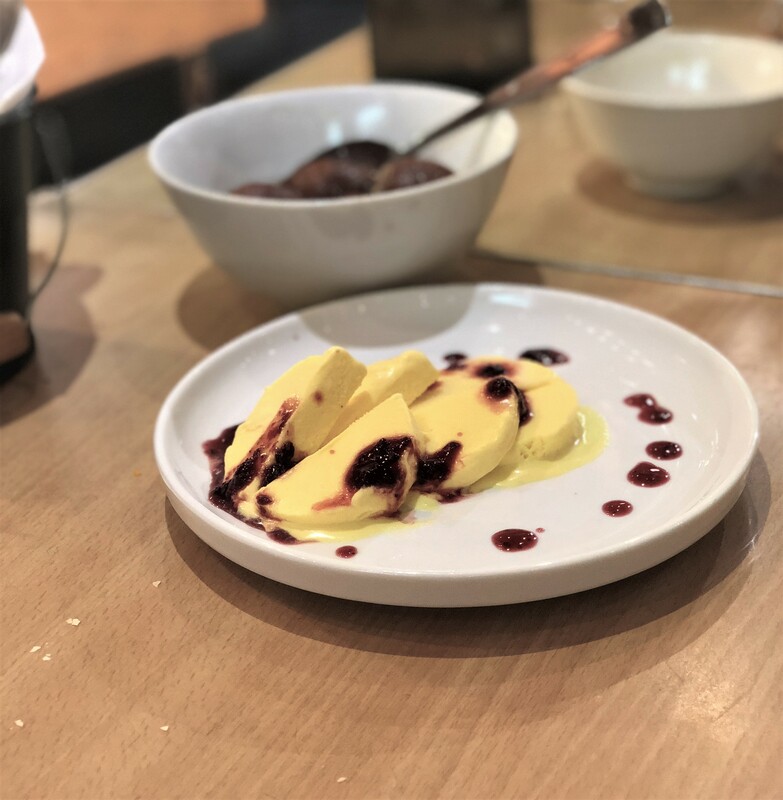 The kulfi was served with raspberry compote and rose syrup. It was heavenly and vanished in a blink of an eye. 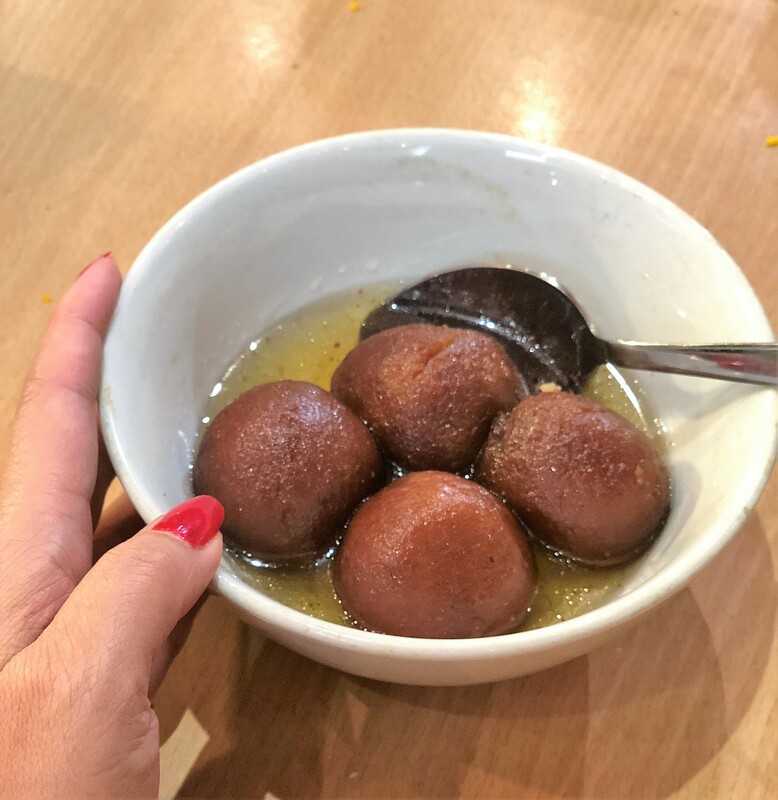 The gulab jamun (milk dumplings in golden syrup) was Thomas’ and hubby’s favourite. 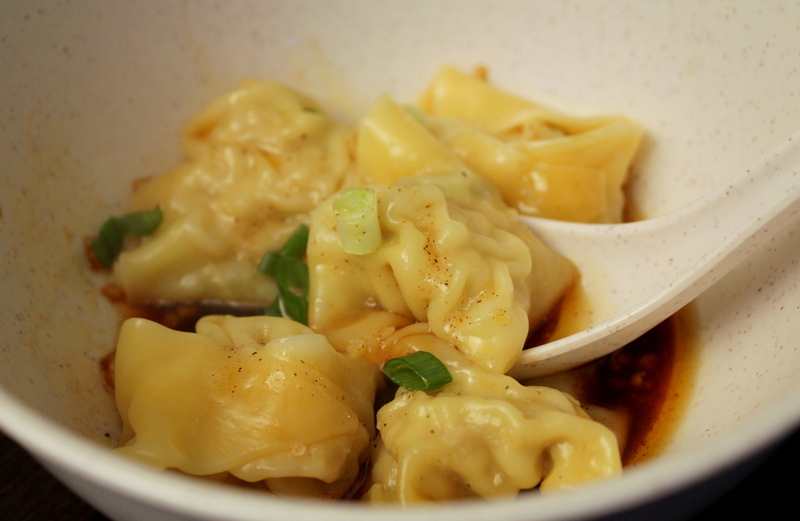 Hubby could have eaten a billion of those dumplings. It was so soft and light. It had absorbed the syrup which made it moreish. 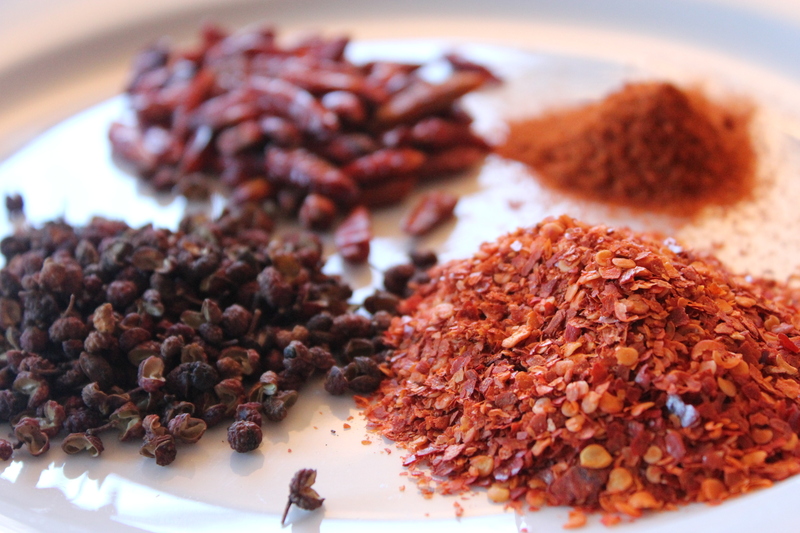 I recommend a visit to The Spice Pantry. The restaurant is quite small so if you plan ongoing with a big group, best to order takeaway or order via Uber Eats. Go for the food and the friendly staff. 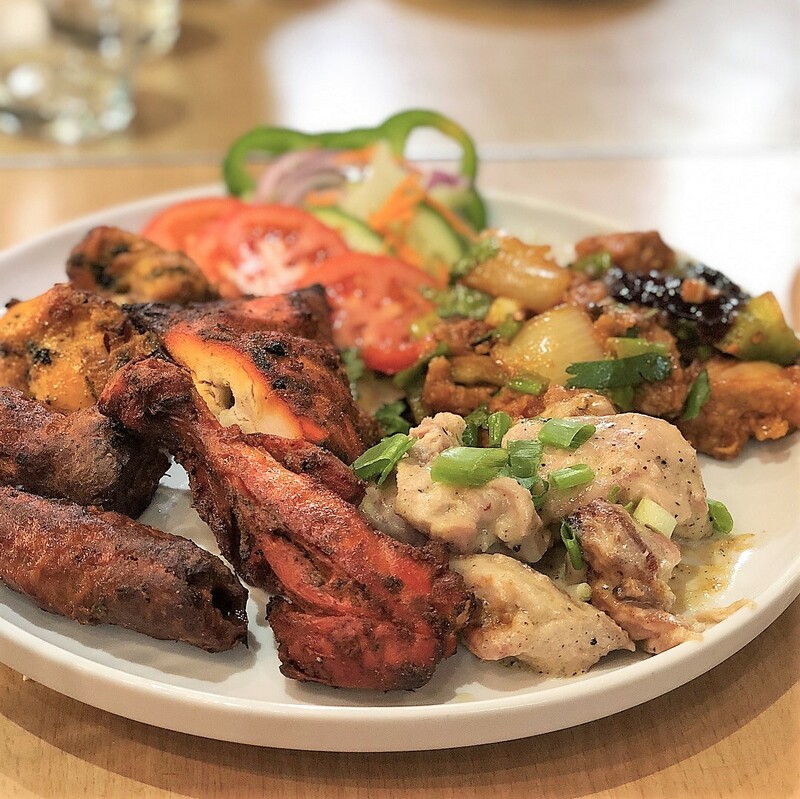 This post is sponsored and my family dined as guests of The Spice Pantry. 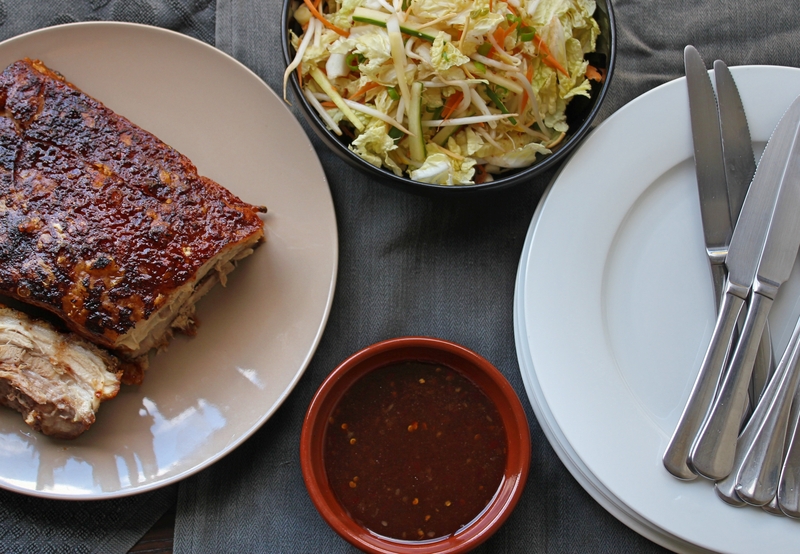 Pork Belly with Tamarind and Sweet Chilli Sauce Glaze And a Giveaway! 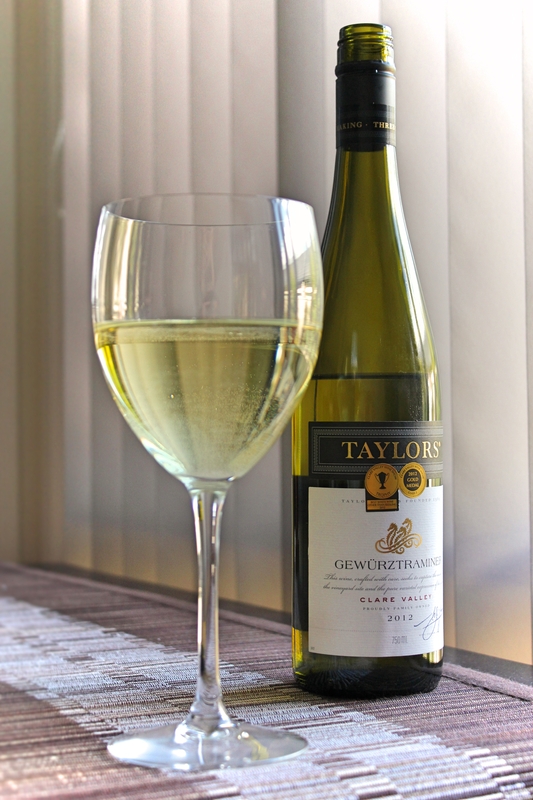 I was contacted by Taylors Wine to try out their wines and to do a giveaway on my blog. How can you say no to wine, so of course, I said yes! 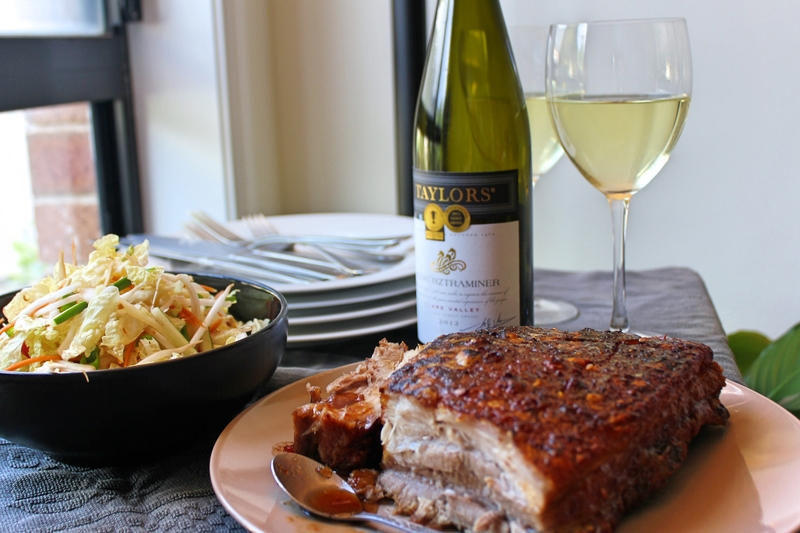 One lucky reader gets a chance to win 2 bottles from Taylors Wine but more on that later. 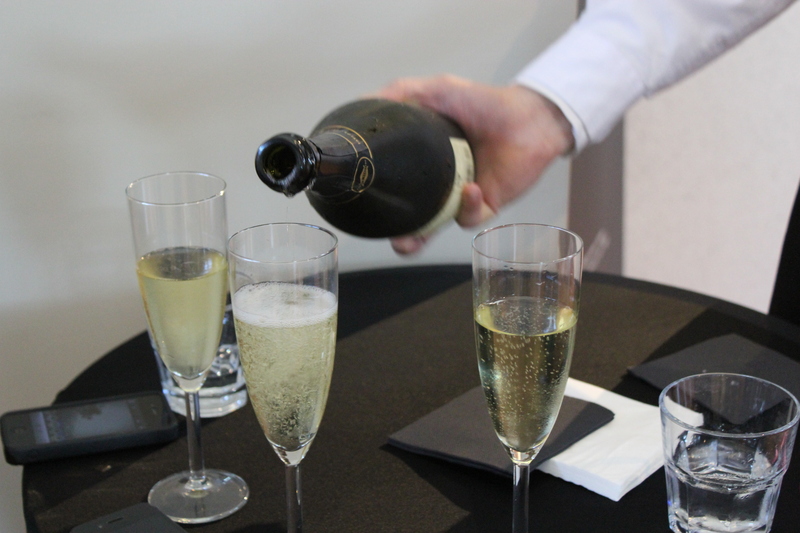 Taylors wine is a family owned wine company in South Australia’s Clare Valley, that was born from a passion of producing exceptional, hand crafted wines. I was lucky enough to try their Taylors Estate Gewurztraminer. This wine has rose, musk and spice aromas, along with a palate that is crisp and zesty with lime and lychee flavours. I wanted a dish that would compliment those flavours and had a look at their website where they list food and wine pairings. I came up with a recipe that was not only damn delicious but went really well with the Gewurztraminer. I love pork and what better cut is there than pork belly? I simmered the pork belly first and cooked it all the way through. I then placed in a hot oven to get that nice crunchy crackling on it. I accidentally put the oven on the grill with fan function but didn’t realise until after an hour of cooking. But the crackling turned out perfect. At first I thought the glaze would soften the crackling but it didn’t. It just gave it extra flavour. One word. Winner! In a large pot, place pork belly and enough water to cover. Add the salt, pepper and bay leaves. Bring to the boil and then simmer for 1.5 hours. 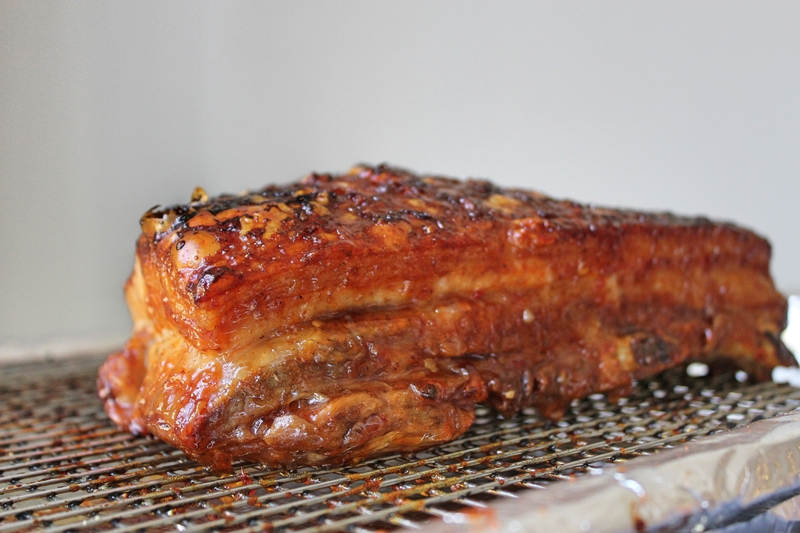 Take the pork belly out and let it rest on a rack at room temperature for at least one hour. Meanwhile mix all the ingredients for the glaze in a small bowl. Place half aside into a small serving dish. Roast the pork belly for 20mins then turn down the temperature to 170degC for an hour and a half. Glaze the pork belly with your glaze mixture and let it roast for another 15 mins. Serve with the extra glaze for dipping. please leave a comment at the end of this post. You must be over the age of 18 to enter. Wine will be shipped out once proof of age has been secured. What are you waiting for? Start commenting! It was party time! 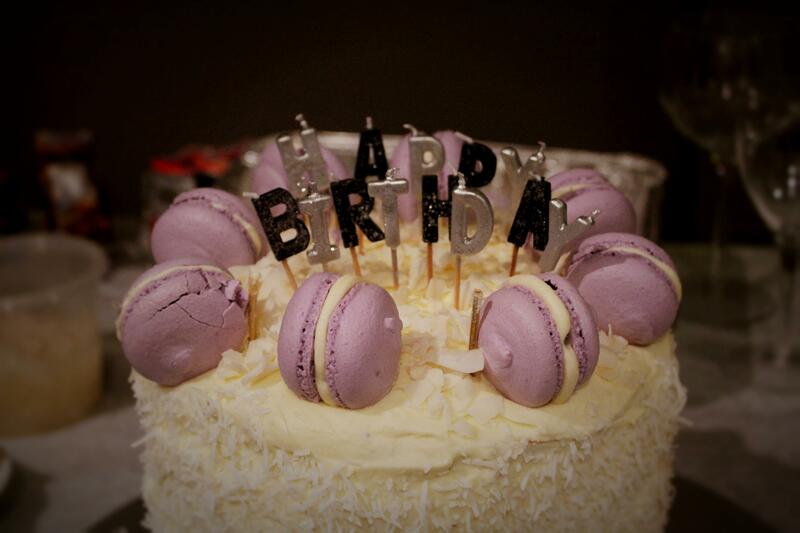 What better way to celebrate a milestone birthday than to share it with family and friends and plenty of delicious food. I invited over my food blogger friends and asked them to bring along a Filipino dish of their choice. Some of them have eaten Filipino food but certainly not one of them have ever cooked or baked it before. I have held many parties and dinner parties before but I have to say, most of my focus is usually on the food. This time though, I wanted to have more style and pazzazz at my do. As this fiesta, the guests were bringing a dish (or two or three) each, I didn’t have to worry whether there will be enough food. As food bloggers, we tend to over cater. 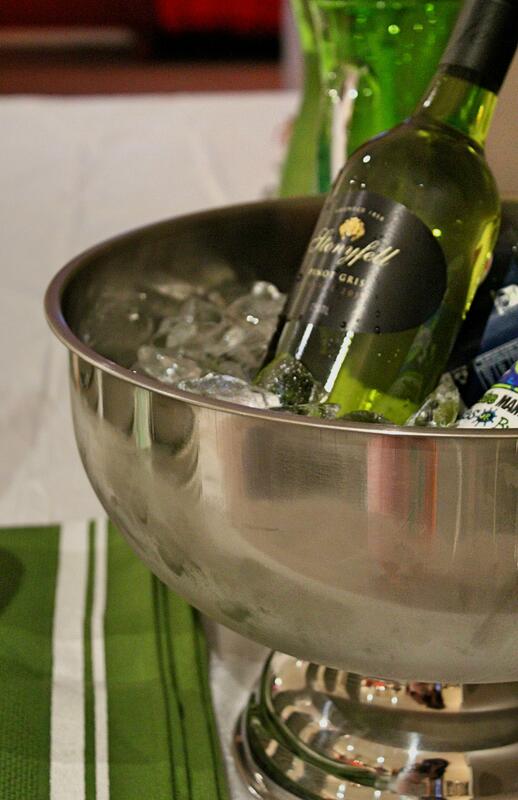 Thanks to Fleishman Hillard PR company, I was provided with a party kit which included fun retro straws and napkins, deco tea light holders and candles for ambience and a stylish wine bucket to keep the wine and drinks cold. The food my friends brought along were amazing. I was really impressed at their effort, most especially because they have never cooked Filipino food before. 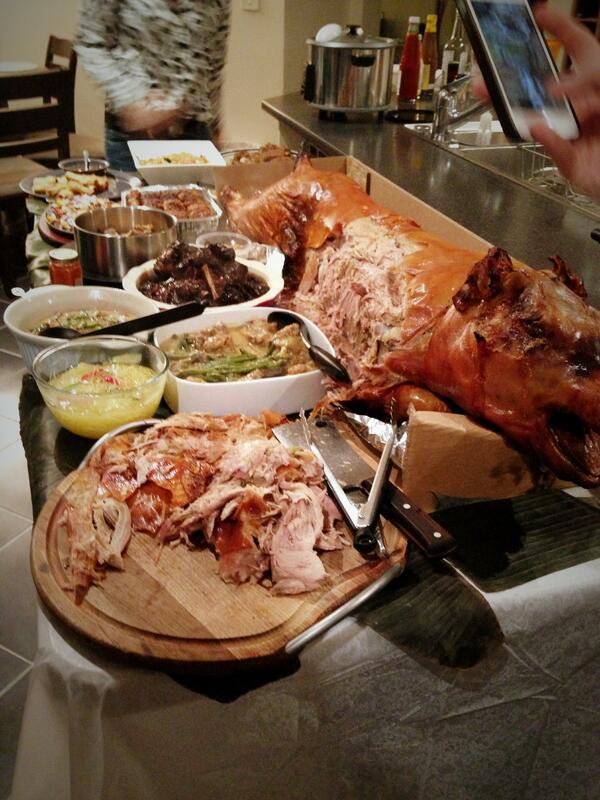 We also ordered a HUGE lechon. The meat was so tender and moist and the skin/crackling was so crunchy. It was amazing. The table was laden with wonderful and delicious Filipino food. My friends rock!! My birthday cake was the highlight of the night. 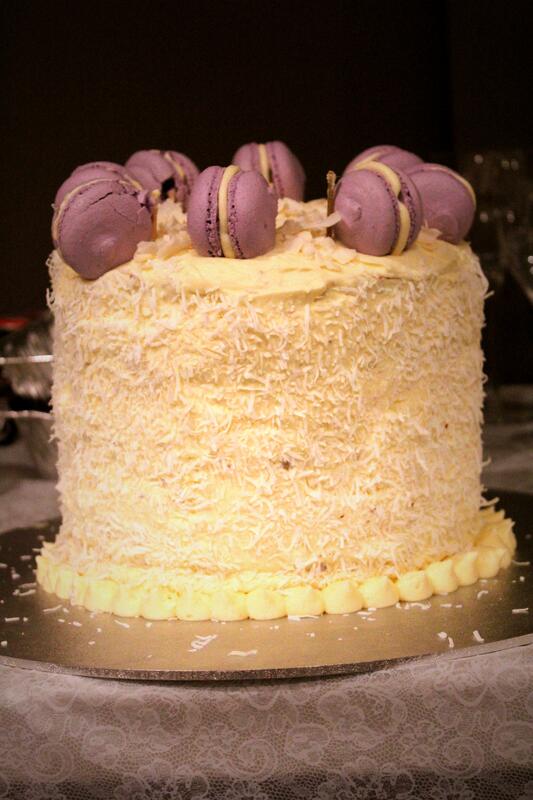 My very good friends (aka #CakeSquad) Shellie and Thanh, made me a ube, pandan and coconut ombre cake, topped with macarons. AMAZING! 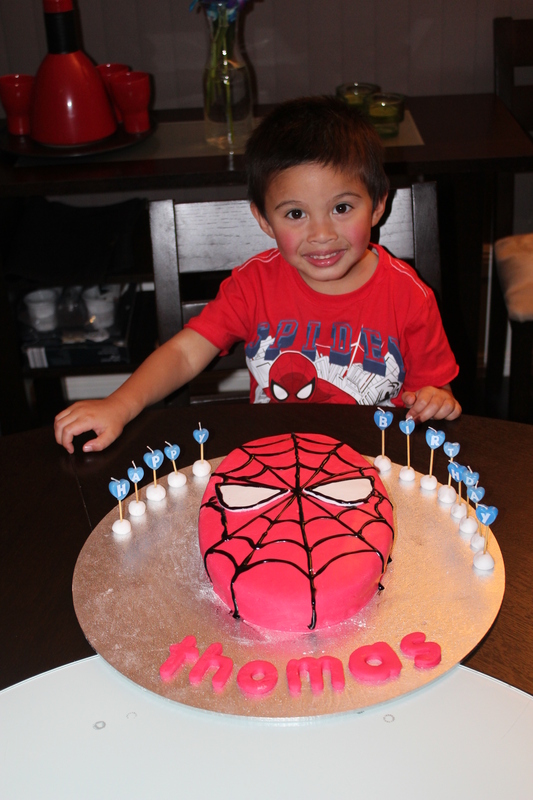 If you follow me on istagram and/or twitter, you will know that I share my birthday with my little boy. We celebrated his birthday with family. 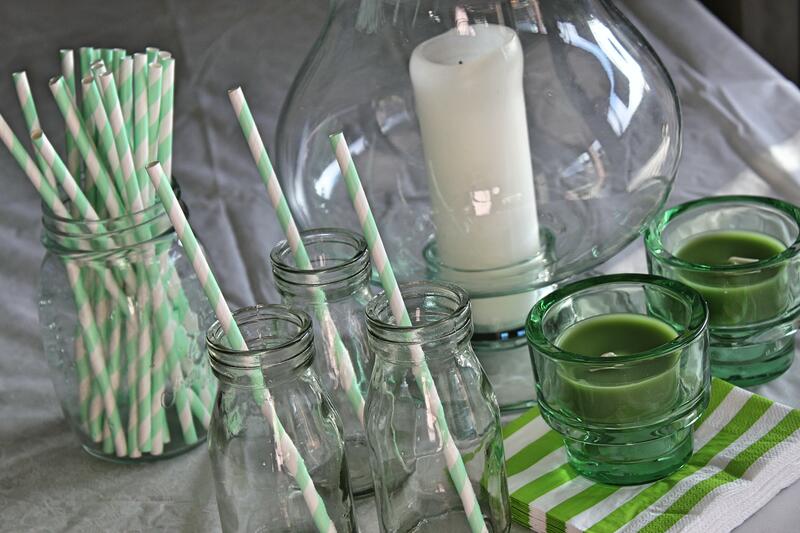 Here are a few tips from Style and Fashion Host Melissa Hoyer to keep guests and yourself happy whilst entertaining,. Parties are all about the people so get the guest list right. Aim to have groups of people with common interests and that you know will “gel” together well. Three week rule: I suggest inviting your guests at least 3 weeks in advance. Hosts should give an email address for their guests to RSVP to, that way, the confirmation is saved and you can go back to it when you finalise the guest list. To theme or not to theme: Themed parties puts a gimmick in every guest but really gives your guests the opportunity to talk about something to other people at the party. No one goes hungry on your watch: I’m always thinking about my guests, making sure they are having fun and are relaxed. Keep an eye out for clinking ice cubes. 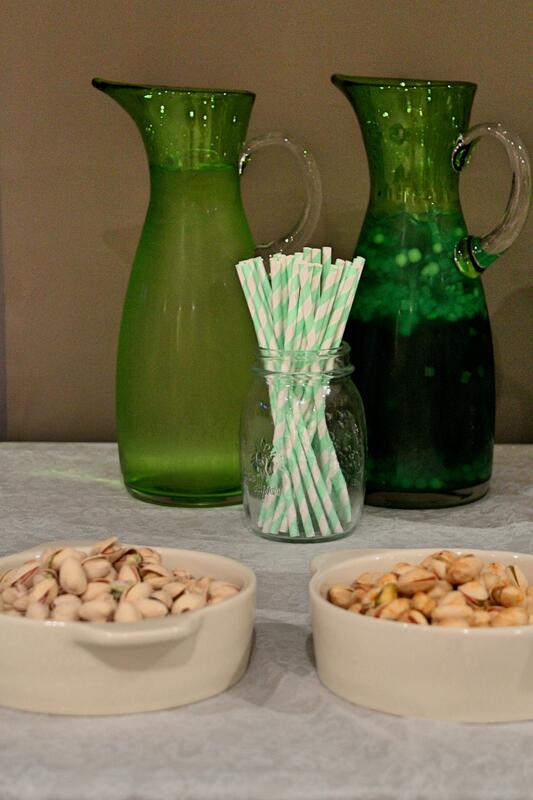 Offer to refill drinks, as you carry around platter of delicious nibbles such as cheese, pistachios and gourmet dips. 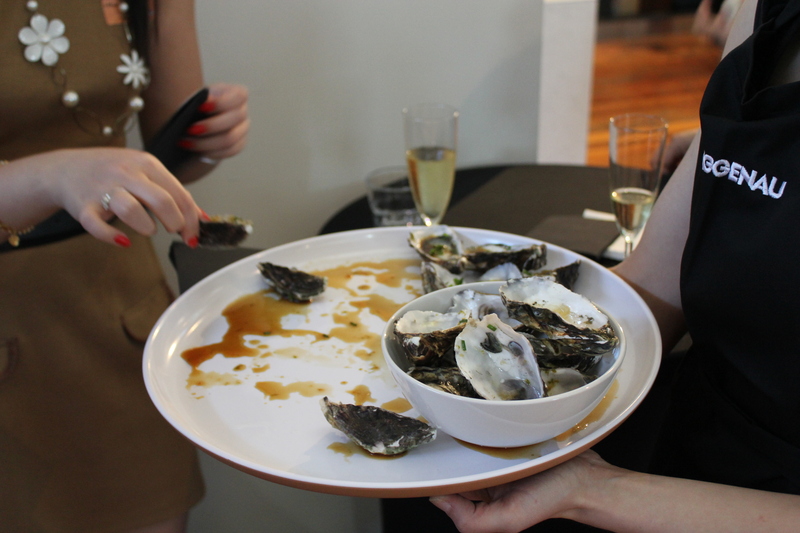 Provide light nibbles that are easy to serve and source: I’m pretty sure that generally people love going to parties because of the sheer hospitality they recieve. I’m also sure that hosts put on parties to have fun too. My typical platter of nibbles includes bowls of flavoured Wonderful Pistachios, brie, Camembert cheddar and Jarlsberg and lots of dip flavours like chili crab, guacamole baba ghanoush and beetroot. Is it OK to ask people to bring something?- Of course! Most people will want to bring something. I often tend to ask to bring a bottle of something they like drinking. As a host, be confident to put the request in the invite subtly. Kulinarya Cooking Club June 2012: Tapsilog. Breakfast of Champions. 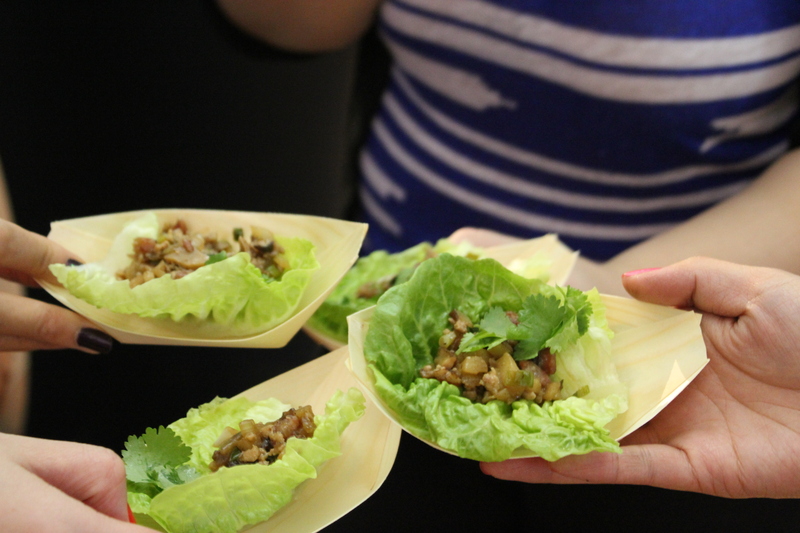 This month’s theme for our Kulinarya Cooking Club is “Only in the Philippines”. 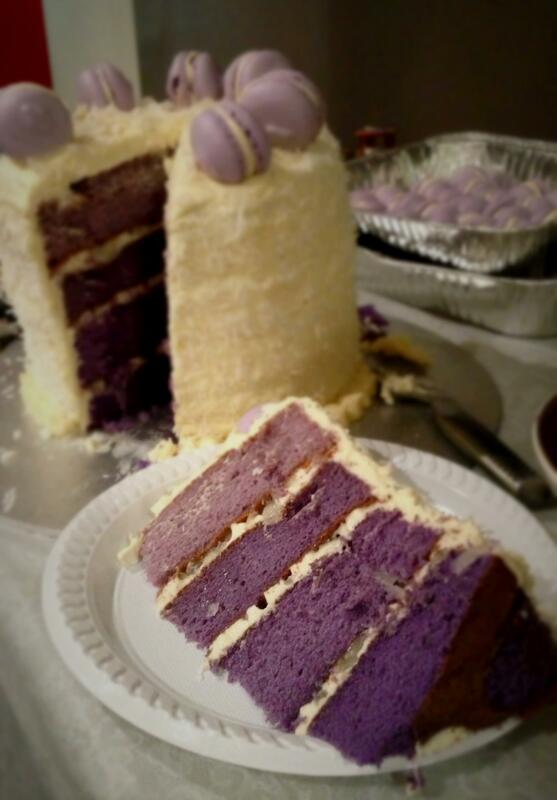 Tina from Pinay in Texas Cooking Corner and I are hosting this month and we wanted to focus on unique dishes that can only be found in the Philippines. Being a Filipina, I love my rice. Growing up, it would be normal for me to have rice three meals in a day. So I thought it natural for me to chose a rice dish for the theme. I love rice for breakfast. To make a complete meal, add egg and a meat. What makes this dish unique to the Philippines is the name. 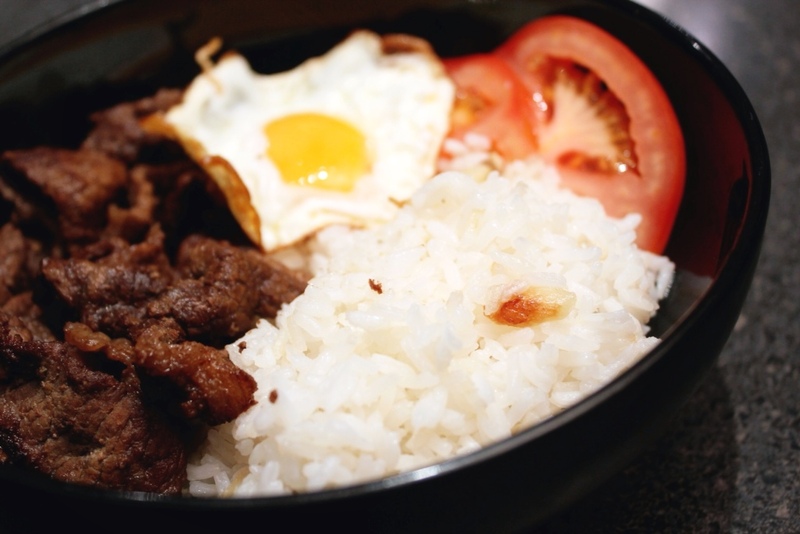 Tapsilog. Filipinos like to abbreviate or replace words with acronyms. 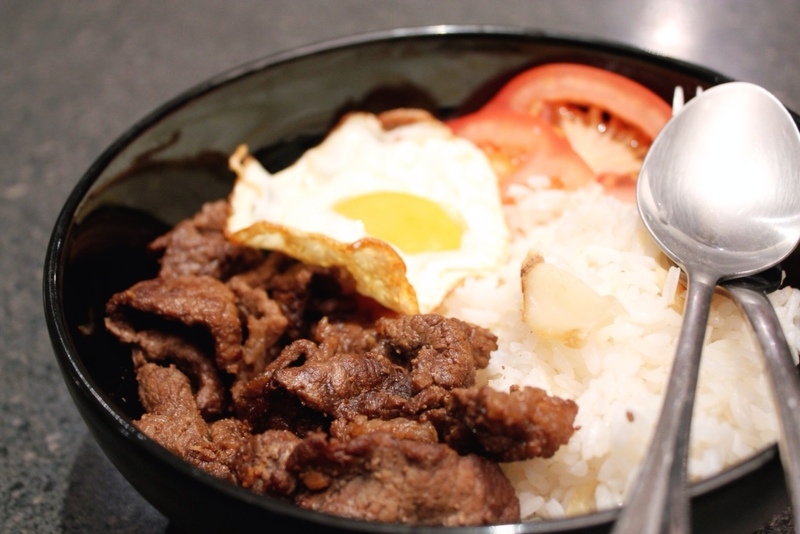 Tapsilog comprises of Tapa (Tap) sinangag (si) and itlog (log). Tapa is cured beef. It’s beef that’s been marinated overnight and in some cases, dried then fried. I like my tapa not dried as it can get tough and chewy when not done right. I left out the drying step. Sinangag is garlic rice. I love it. It’s rice that has been fried with lots of garlic. Itlog is egg. An oozy, runny egg is essential for this dish. 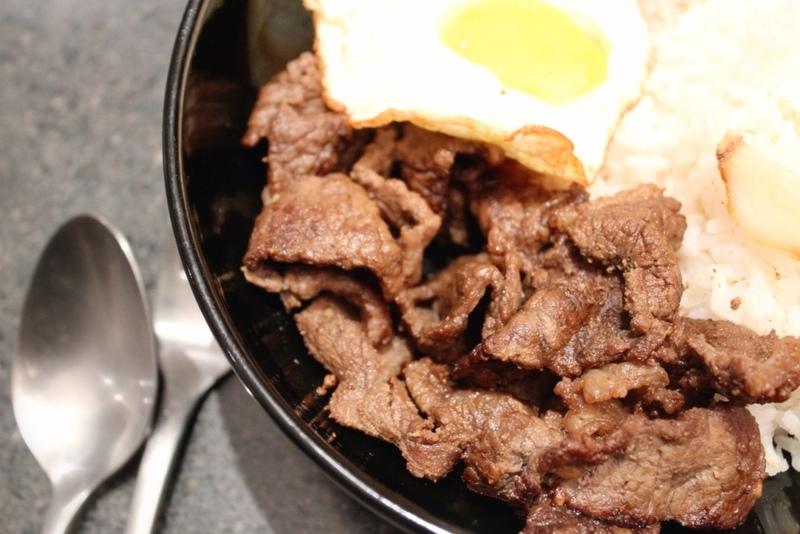 Marinate the beef with the rest of the ingredients. Leave overnight or at least 4 hours. To cook: cook the rice by absorption method. When cooked set aside to cool a bit. You can also use left over rice from the day before. When ready, add a little vegetable oil in a wok and gently fry the garlic till lightly browned. Add the rice and mix thoroughly and add the salt. Turn the heat to low and leave the rice to fry a little and for the garlic to infuse through. Mix every couple of minutes. Fry the egg to your liking. 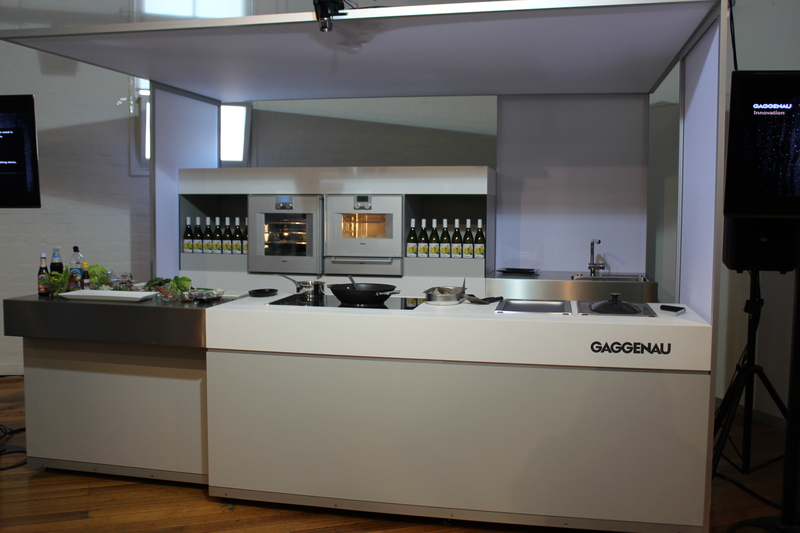 I was lucky enough to be invited to the Gaggenau launch this week. 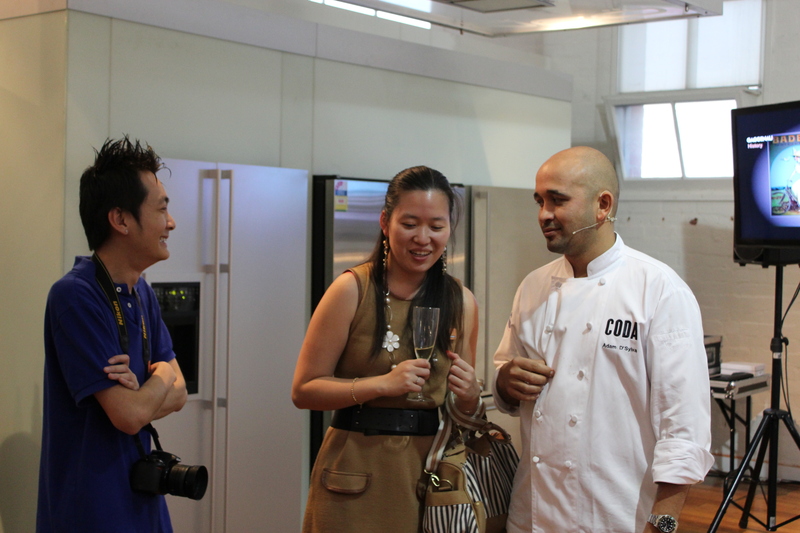 To make it more exciting the event had a special guest who would be cooking for us; Adam D’Sylva, executive chef at Coda. 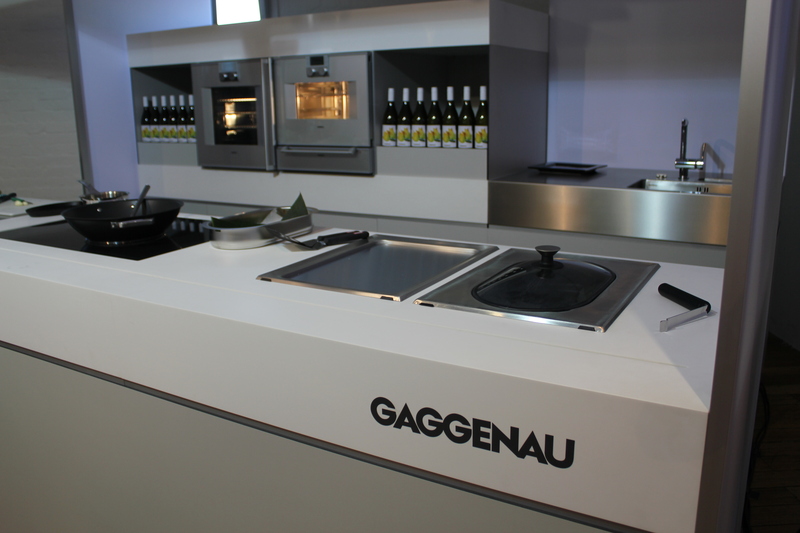 Gaggenau are a German company specialising in luxury kitchen appliances and this event was a chance for them to showcase their new products. 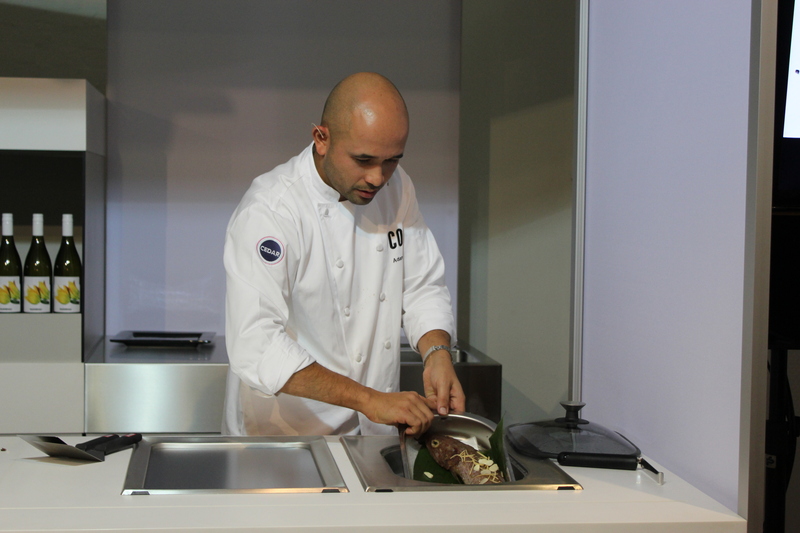 Their induction cooktop with in-bench teppanyaki plate & steamer was very impressive. 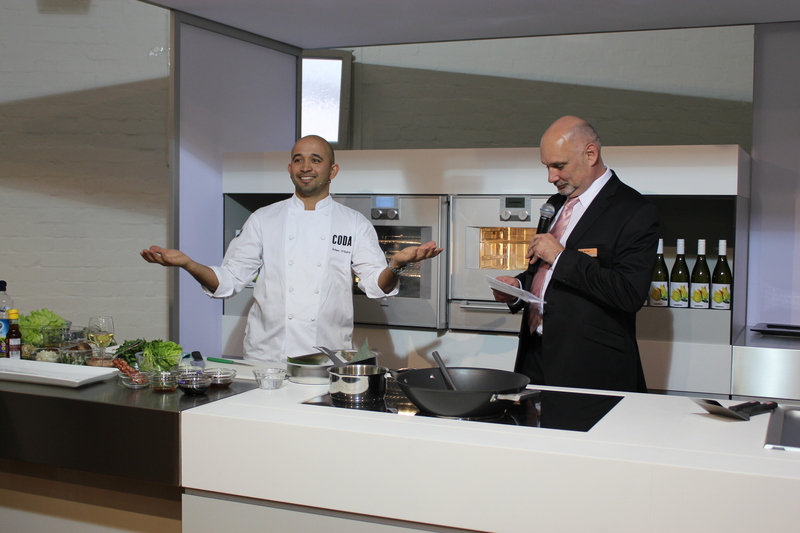 Before we got a chance to see this modern kitchen in action we got to sample a few nibbles and even meet Adam. 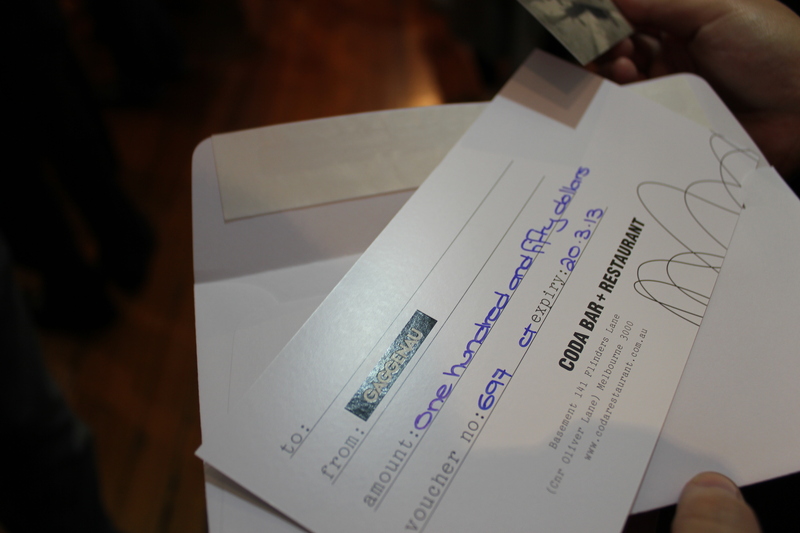 Lastly they had door price draw; $150 voucher for Coda. 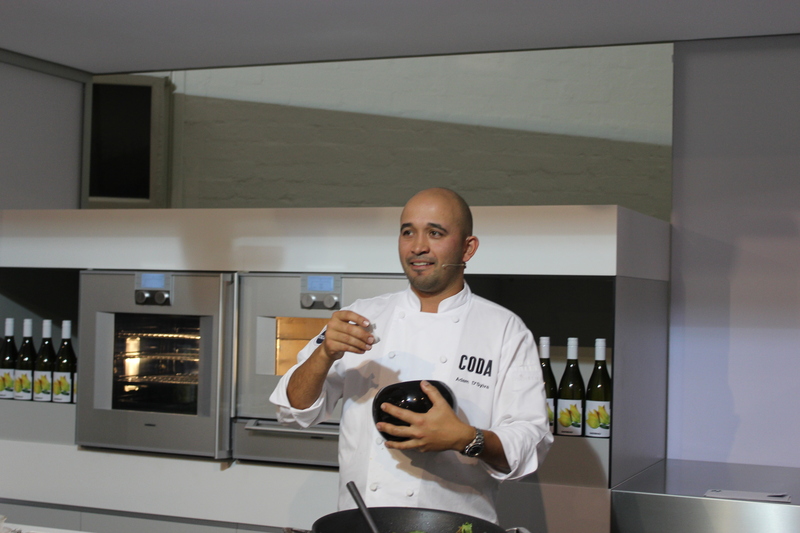 Adam’s fun laid back approach to cooking matched with the funky Gaggenau appliances made for a very entertaining launch event. Family cooking can be hard if you have small picky eaters. In my case, I am lucky as my two little munchkins are not so fussy and easy to cook for. I like to make kid friendly meals that can be adjusted for mummy and daddy. This quick meal is perfect. 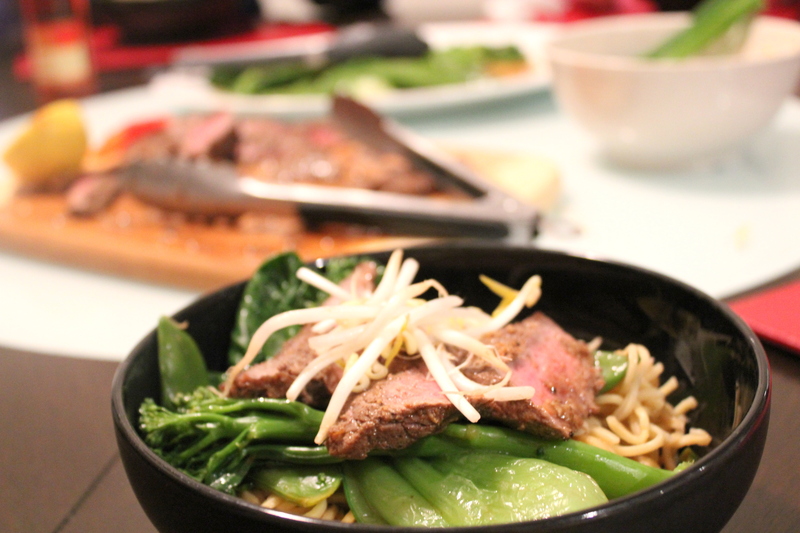 It has noodles and beef, which happens to be favourites of my children. Mind you, though, my 2year old son, call all meat he eats chicken. 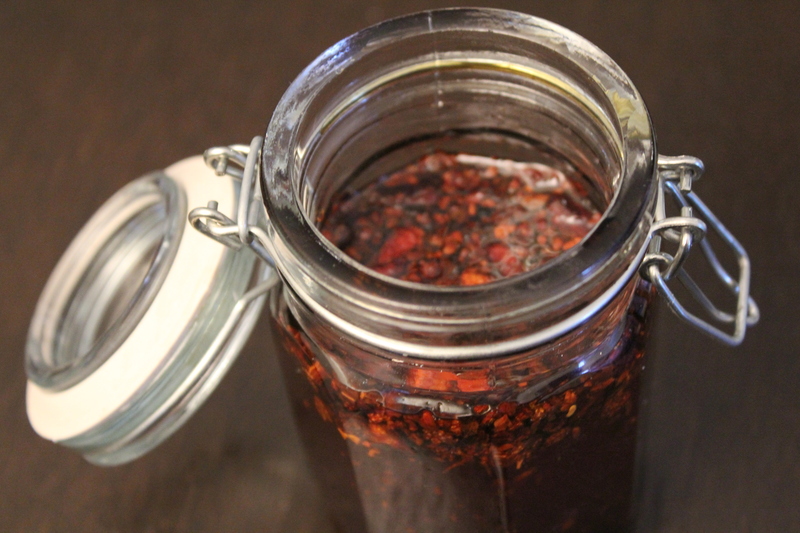 For the adults, I easily add chilli oil and Szechuan pepper to spice it up a little. The vegetables are served on the side and added to the noodles at the table. My family loved this meal and I will definitely cook this for them again. 2cm piece of fresh ginger, peeled and finely grated. 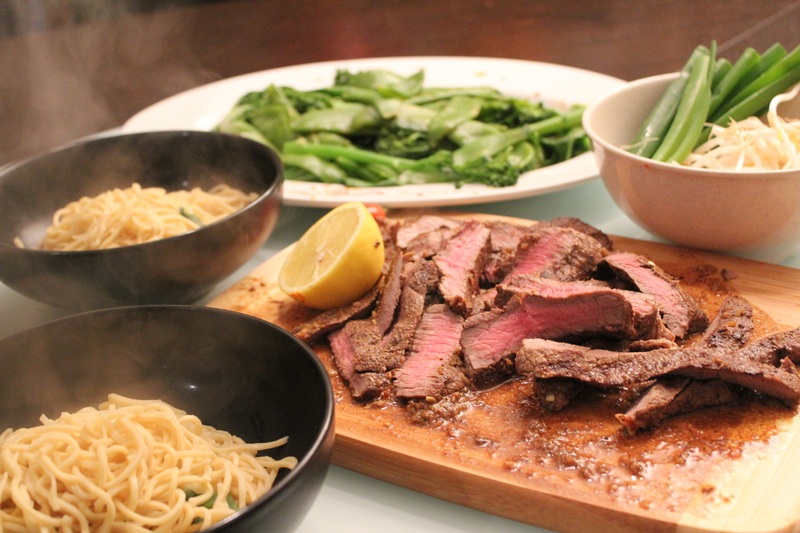 Place the steak onto a board and sprinkle with szechuan pepper, Chinese 5 spice and salt. Drizzle the meat with olive oil and rub all the spices well into the meat. 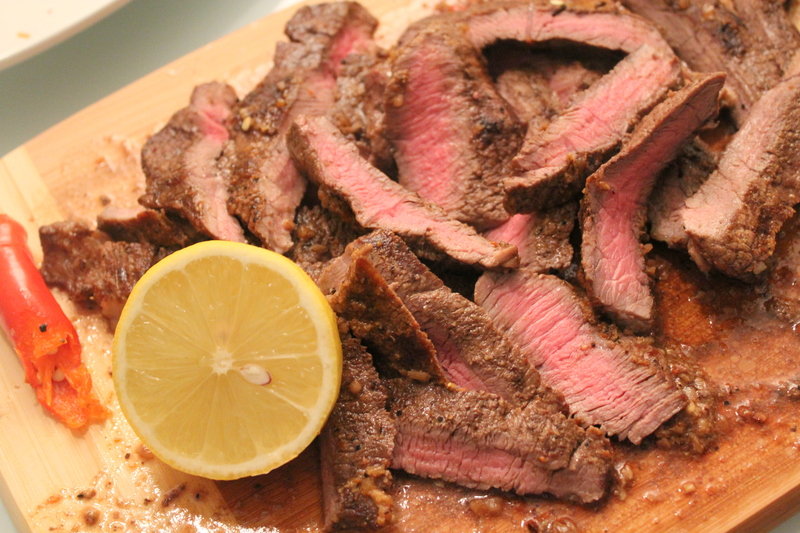 Slice the steaks into strips and toss in the chilli, ginger and garlic to soak up all the flavour and juices. 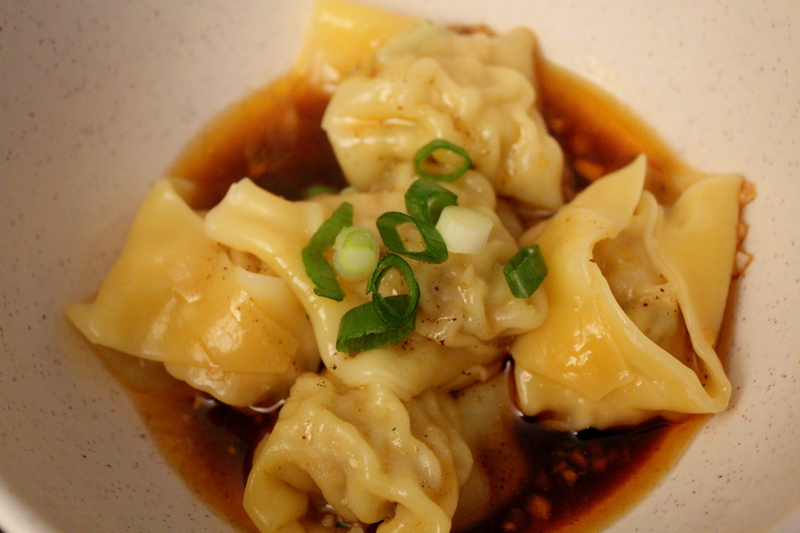 In 4 serving bowls, place 1 tablespoon of soy sauce and a little of the crushed garlic and spring onions. For the adults, add a little of the chilli oil and Szechuan pepper. Squeeze a few drops of lemon juice into the bowls. Place the bean sprouts and the spring onions batons in a bowl and set aside. 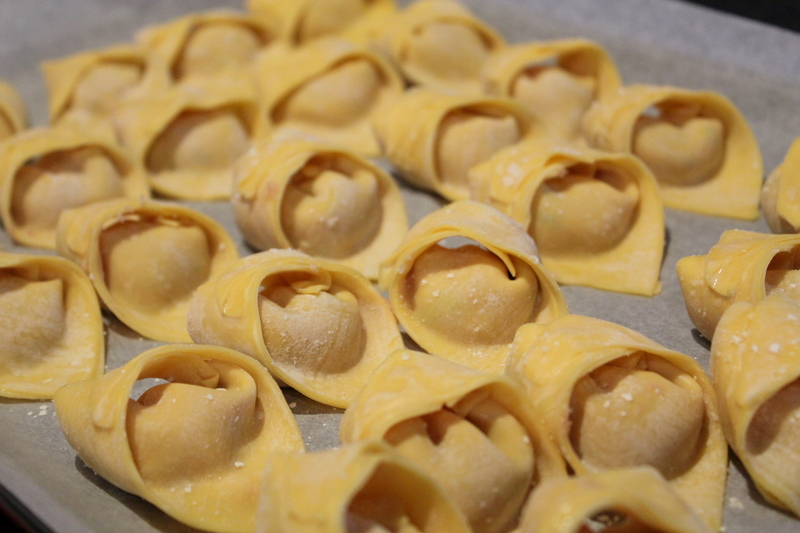 Cook the egg noodles in boiling water, as instructed on the packet. Crumble the beef stock cube into the water. When cooked divide among the bowls. In a pot of salted boiling water, cook the snow peas, broccolini and bok choy for a couple of minutes. On a serving platter, spread the black bean sauce and squeeze the lemon juice over then drizzle with some olive oil. 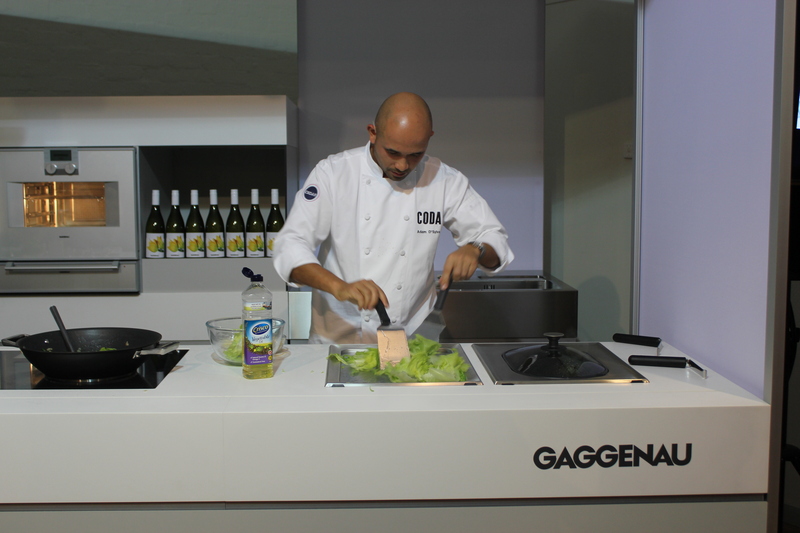 When the greens are cooked, place them on the dressed platter and drizzle more olive oil on top. When ready to eat, toss the vegetables into the dressing. Posted in Asian, Beef, Chinese, Dinner, Easy, Noodles.